Pasteurizers allow the preservation of fruit and vegetable juices without chemical additives. We offer a variety of models made of stainless steel to meet different needs of our customers. 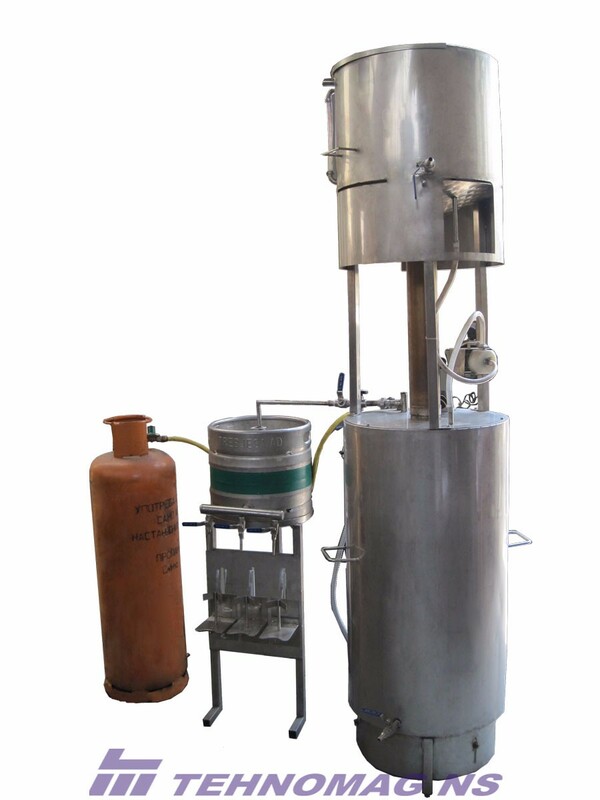 The pasteurizer is made entirely of stainless steel for food industry and is intended for fast juice pasteurization after pressing the juice. 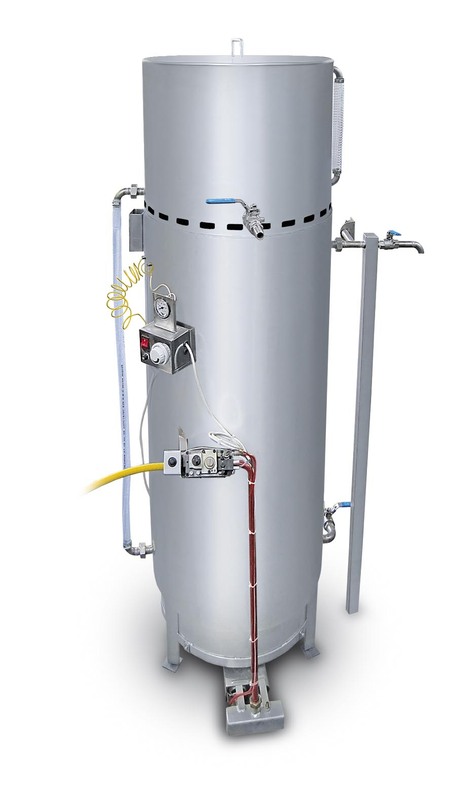 The pasteurizer is made with the continuous spiral heat exchanger heated by hot water. 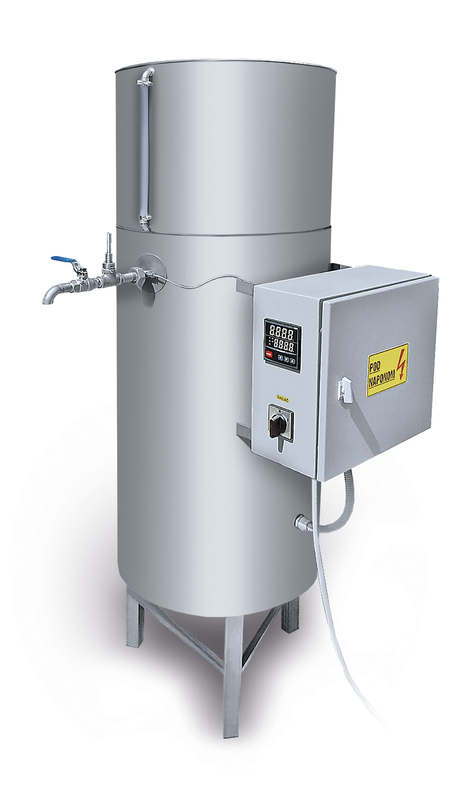 The capacity of pasteurization is 200 l/h. 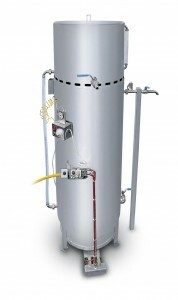 A 30 kW gas burner, designed to work with butane bottles, is used to heat the water. 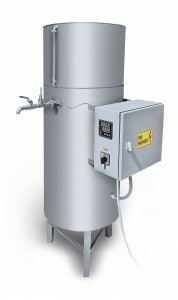 A fresh juice tank is above the pasteurizer and is refilled periodically by a separate pump.The pasteurizer is set to the pasteurizing temperature 75-80°C. 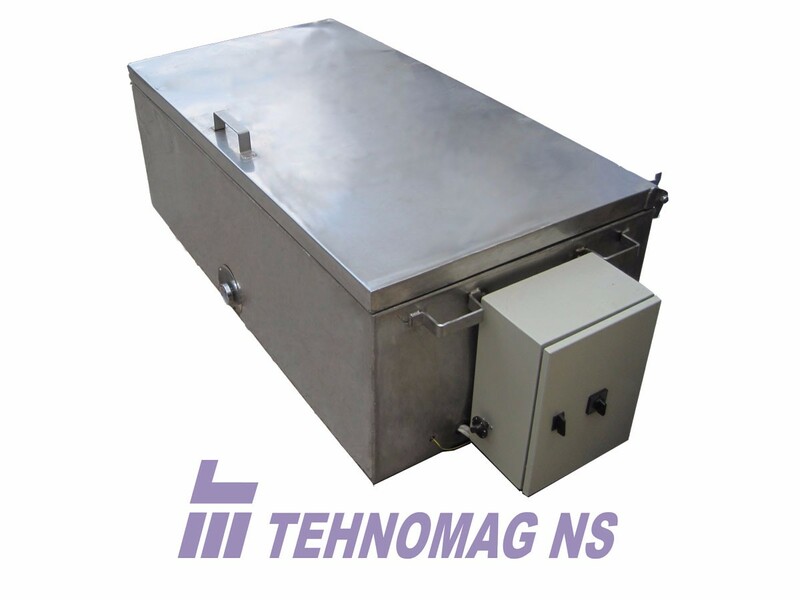 This system enables fast pasteurization after pressing the fruit-juice in order to eliminate fruit-juice oxidation. Fruit-juice pasteurized in this way has a shelf life longer than 1 year.